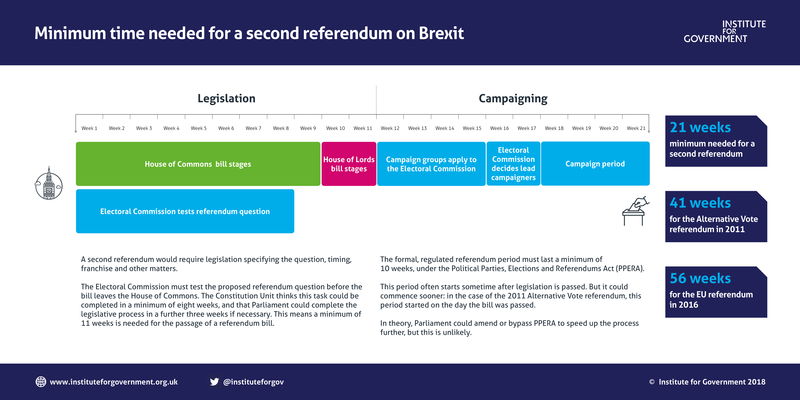 ← Brexit: WHEN will it all end? HOW will it all end? This entry was posted in Brexit and tagged Article 50, Brexit, Meaningful Vote, People's Assembly, People's Vote, Plan B. Bookmark the permalink.